A fair few Reg readers no longer wear watches because they can find out what time it is on their phone or computer. 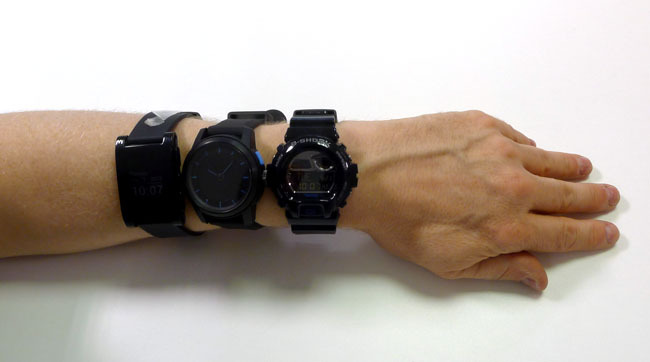 Me, I like my watch precisely because I don’t have to resort to either of those devices. And I like the notion that a watch can tell me, at a glance, many if not all of the things I currently have to whip out my phone to check. Right now, though, the latest generations of smartwatch, so called, are not ready to do that. 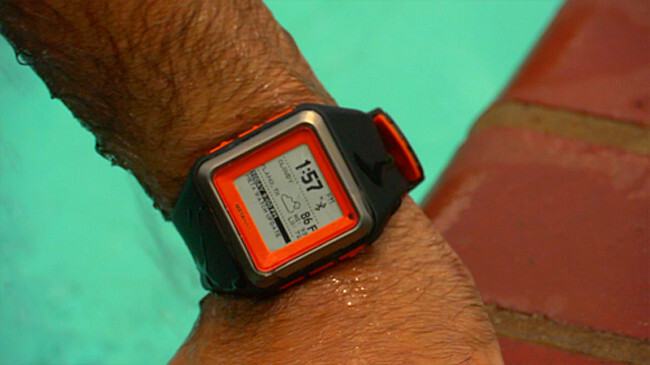 All of the watches I looked at lacked some key functionality that compromises their utility. There is a basic feature set common to all devices: warnings when the Bluetooth link is lost, call alerts, phone finding and message notifications. But there’s little consistency on the latter: different phones feed over different types of message depending on which services their apps support. Those with multi-platform apps don’t always deliver the same services on both Android and iOS. Another differentiator is battery life. A rechargeable cell will give you up to a week’s operation - or so I found - and you have to get into the habit of sticking them on the charger. 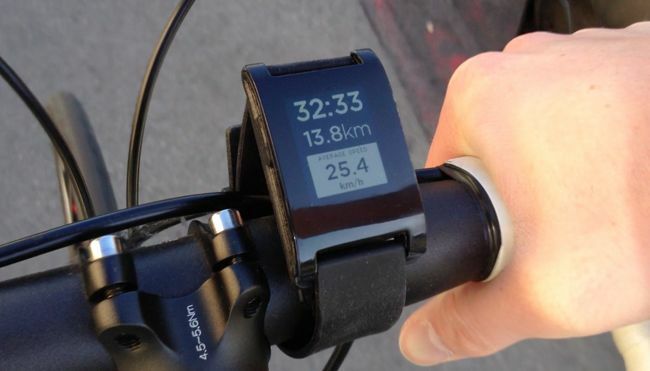 The proprietary connectors of both the Pebble and the MetaWatch are innovative, but there’s a real advantage to micro USB: most folk have several cables, at home and at work. With the non-standard wiring, there’s a good chance you’ll be caught out without one. The alternative is the replaceable but single-charge lithium batteries found in the Casio and Cookoo. These usually last five years or so, but Bluetooth reduces this to a year, the vendors claim. Thankfully, button batteries are readily available and easy to fit. They're less eco-friendly than their rechargeable cousins inasmuch as they tend to be thrown away as household waste, but they’re way more convenient. And you only have to worry about the power dying every 50 weeks not every seven days. 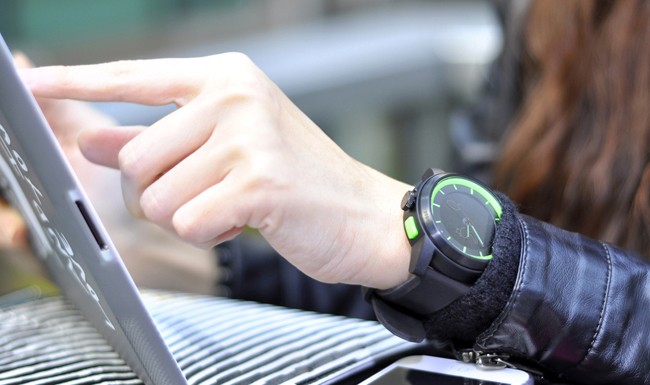 Of the watches focused on relaying notifications, only the Casio and the Martian have a readout that gives you sufficient information to know whether the incoming text, email or call is worth dealing with immediately. The Cookoo is attractive and cheap, but only tells you an event has taken place on the phone. The Casio is most like a regular watch, but its display is limited. The retro-styled Martian tells you more and has the added advantage of a voice link to your phone. It also works with Android, unlike either the Casio or the Cookoo. But notifications aren’t really enough. Yes, there’s some value in having a hands-free display that tells you of incoming messages, but surely most of us are now well accustomed to keeping phones close anyway. We can hear the handset’s own beeps and buzzes, even if we can’t see them. So I want more than notifications. I want to be able to quickly see what appointments I have coming up and more, PDA style. And I want the smartwatch to be able to display information from a broad array of apps and run software that doesn't need a phone or an internet connection nearby to be useful. Only the Pebble and the MetaWatch have the potential to do this, and of the two of them only the MetaWatch actually does so, albeit only on iOS. You can get it to operate as comprehensively with an Android phone, but you need to be a masochist. A major update of the watch’s app is required. It’s coming, I’m told. If MetaWatch is more functional on iOS than Android, it’s the other way round for Pebble, which has better tech - the screen in particular. More to the point, Pebble seems to be developing faster than MetaWatch and a more extensive community is growing around it. These are early days for both platforms: developers are only just beginning to see what they can do, and the functionality they deliver is constantly changing through frequent firmware updates. And we’ve yet to fully explore the possibilities of so-called Personal Area Networks (PANs) in which any or all of our watches, phones, Google Glass-style eye-level displays, tablets, pedometers and other gadgets communicate and share functionality automatically and on demand. If your watch warns you of incoming calls and messages and, like the Martian, can relay audio, and your tablet provides you with a big screen, does your phone need to be anything more than a wirelessly connected data modem?